In July 2010 Microsoft signed an architecture license with ARM. In January 2011 Microsoft announced that Windows 8 will run on ARM CPUs. So the license was purchased to support the Windows development effort, right? Porting Windows to a new processor architecture is a massive undertaking. To its credit, Microsoft has maintained the discipline to keep the OS from becoming too entangled with the underlying platform. At various points in its history Windows NT has run on Alpha, MIPS, PowerPC, and Itanium. 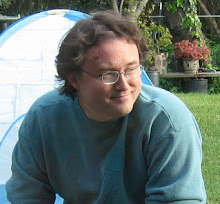 All but Itanium are long discontinued, and given the enormous codebase and inertia adding a new instruction set would take quite a bit of effort. If Microsoft needed an architectural license to proceed, they needed it more than 6 months before a public demonstration of the result. Additionally an architectural license is not required to port software to ARM, not even for software as extensive as NT. ARM will provide the necessary support via other, less spectacular arrangements. An architectural license allows the licensor to develop their own implementation of the instruction set, either completely independently or as a substantial modification to a core supplied by ARM. Most producers of ARM chips don't have an architectural license; they don't need one to add peripherals and coprocessors around an unmodified ARM core. Microsoft is engaging with ARM on multiple fronts, and as it involves Windows (and Office) it would be at the CxO level. I think the ARM license is for Xbox, not for Windows Mobile and not for the NT port. In other products Microsoft relies on hardware partners, which would seriously complicate an effort to introduce a custom CPU. Xbox is the one place where Microsoft produces its own platform in volumes large enough to warrant custom ASIC development; they rely on contract manufacturers to build it, but the design and finished product is unique to Microsoft. Developing a customized ARM processor isn't easy, but it isn't unapproachably difficult either. The current Xbox relies on a PowerPC processor from IBM, but PPC is increasingly being relegated to the very low and very high ends of the market. Embedded controllers don't have the needed processing power, while supercomputer CPUs are too expensive and too hot. 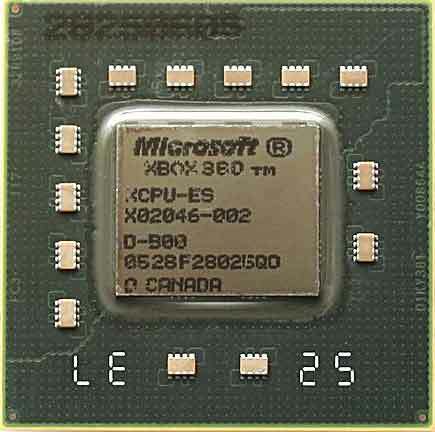 Xbox has already changed CPUs once, from an x86 in the original to the current PPC. Microsoft has to be weighing the alternatives of completely funding a suitable PowerPC core design, or switching to a different architecture with more presence in the midrange. Nowadays that means x86 or ARM. I think they've chosen ARM, and previously speculated what a CPU designed specifically for Xbox might look like.